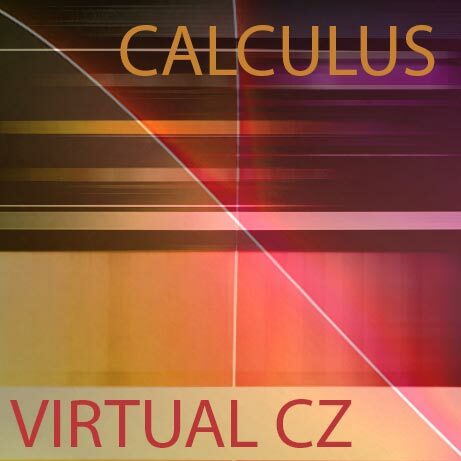 Calculus for Virtual CZ by Homegrown Sounds is Soundware (e.g. samples or presets that load into other products). Calculus is a collection of presets for the Virtual CZ Plug-in of mainly Pads inspired by the likes of Eno, Harold Budd and the Boards of Canada. Some of the sounds were designed on a CZ1000 and transferred to the plugin, although they make full use of aftertouch and also the loopable envelopes which which really add to Virtual CZ's Pad creation appeal. Virtual CZ is an emulation of the Casio CZ Range of Synths made in the 80's which used a unique form of Synthesis. The Plug-in was created by Oli Larkin and sold by Plugin Boutique. If you are a fan of the CZ Synths it really is a must buy, and if you have never owned one now is the time. Important: You must own Virtual CZ to make use of these presets. However if you own Kontakt there is also a version of these sounds available here.